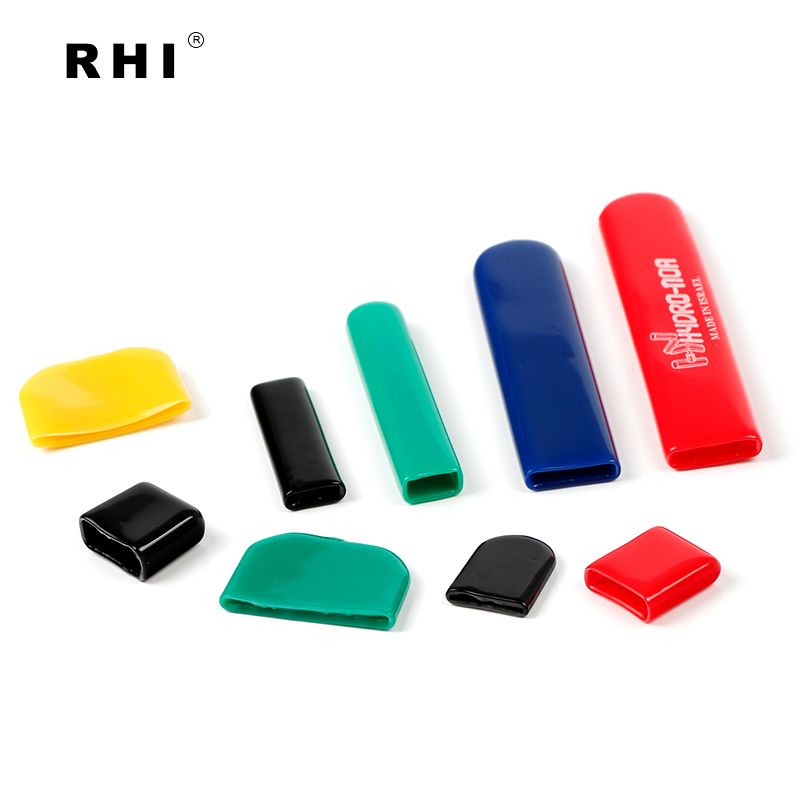 Founded in 1991, Wenzhou RHI Plastic Co., Ltd. is a famous and professionalPlastic Cap Manufacturer . The products we supply are vinyl dipping products like vinyl caps, hangle grips, vinyl wire end caps, terminal covers etc. With more than 25 years' development, we have 6,000 square meters standard factory with fully automated production workshop now. If you need to purchase the Plastic Cap for your needs then you can choose the best Plastic Cap Manufacturer to buy the quality Plastic Cap. We are considered as the leading Plastic Cap Manufacturer in the market and our products are exported to Europe, Australia, Taiwan, Singapore and other countries. As a trustworthy Plastic Cap Manufacture, we offer a huge range of the Plastic Cap products for our customers to choose from. And the Plastic Caps are widely used in our daily life, so we got numerous of inquiries from our clients. Today we will share some of them with you. Message: Hello, can you make customize Plastic Cap for us? We are looking for a good supplier who can produce Plastic Cap with high quality and favorable price. Please contact us soon. Message: Dear Sir/ Madam, do you manufacture Plastic Cap for small order? I need to test the quality first before we order more. We hope to hear from you soon. Message: Good morning, we would like to order Plastic Cap. The quantity is 300. Size is 38mm. Please quote on it and give us more information. Thanks! Message: Hello, I really love your Plastic Cap and want to order a large order. But before that, can we have a sample order? I have attached the standard of our required Plastic Cap. Message:We need more information about your Plastic Cap, especially for anti-water Plastic Cap. What kind of material can be better manufactured to have this function? We would like to design them with you together. Message: We want to have a large number of anti-dust Plastic Cap with the size ID 50. Can you manufacture them to be Red? Looking forward to your early reply! Message: We need different colors of Plastic Cap. How many colors can you manufacture? And can you supply within one month? Please quote on Minimum quantity and FOB price.